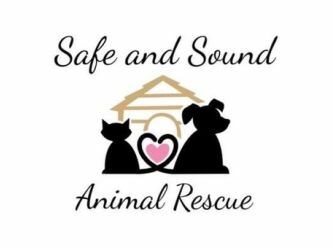 Safe And Sound Animal Rescue is only a young organisation formed in October 2018 by a group of like minded individuals who have spent many years in various rescue roles. We have come together with a common purpose and a firm commitment to saving the lives of all companion animals in the community. SASAR is run 100% by volunteers and all of our rescues are cared for in family homes whist being prepared for their forever homes. This includes rehabilitation, vet work and plenty of love by all family members. As a not for profit charity , SASAR rely heavily on the commitment of our supporters to continue to fund our rescue activities and our adoption fees assist in rescuing the next abandoned soul..
Our rescue pets aren’t broken or damaged, they have just experienced more in life then others. They have stories we wish they could tell, but they cant and we are their path to a new life and their forever families. Foster, volunteer, donate, adopt or simply share our pleas for help. Then be proud that you stepped up to help and that even in a small way, you helped them on their journey. Please contact Safe And Sound Animal Rescue via PetRescue to find out more about our animals and to complete an expression of interest form. 🐶🐶 Max 🐶🐶 There are so many way we could describe this boy but we would be here for days! Max is an incredible boy who is a very quick learner! During his short time in care he has learnt how to sit and stay! Currently Max is learning how to shake but this is taking a little bit of time! He has also done very well with house training with minimal accidents! Max walks extremely well on a lead and loves meeting other doggos and humans on his walks! 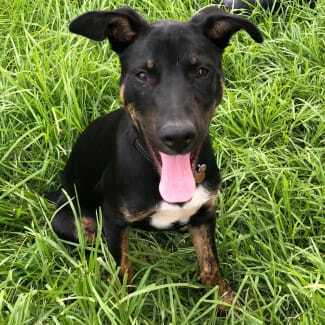 German Shepard x Kelpie Male Dob-24/11/2018 Adoption fee:- $550 What our adoption fee includes: 💕 Desexing 💕 Vaccinations 💕 Microchipping 💕 Parasite treatments (fleas,worms etc) 💕 Complete Vet Health Check 💕 Premium Food Whilst in care 💕 Lifetime Care and Support for all animals adopted 💕 A loving new family member! If you’re interested in giving Max his forever home please contact us to complete an expression of interest form. Brittney is a reserved girl who will come to her carer on her own terms. 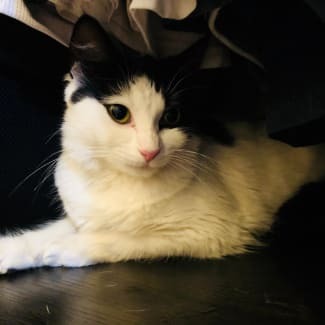 Once comfortable in her surroundings she is much more affectionate and loving. 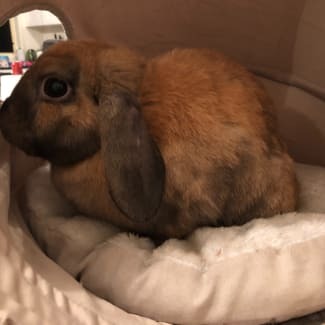 ​ Once out of her shell, Brittney started playing with the other cats in care and quickly made friends with the bunnies! 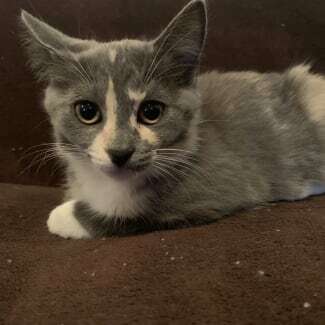 Her siblings are still her best friends and she would love to go to a home with at least one of them! ​ In care, Brittney has been around numerous other cats, rabbits and dogs with no issues. Our loveable mum Ivy is a lot more reserved than Aria, however she is still a love bug once she gets to know you! Ivy prefers laying next to her humans rather than in their lap. ​ When Ivy came into care she had 3 babies come with her! Now that her babies are older its time to find her forever home. Ivy is 90% litter trained but once desexed this will improve immensely! 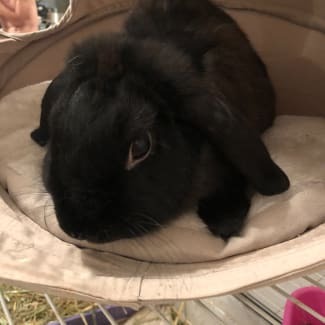 Ivy would make a perfect indoor bunny! ​ Ivy came into care with another mum, Aria. These girls would love nothing more than to be able to go to a loving home together!! Our Gorgeous mum Aria come into the rescue with 4 babies in tow. Now that her babies are all grown up its time for Aria to find her forever home. Aria is a sweet girl who loves showing her foster mum lots of love. ​ Food is very high on Arias love list! No matter what you have whether it be her favourite greens or just plain old oaten hay it doesn't bother her! She LOVES it!! Aria is also 100% litter trained! ​ Aria came into care with another mum, Ivy. These girls would love nothing more than to be able to go to a loving home together! !